Okay. It is official. I think the Festive Phrases stamp set may be my favorite from the 2017 Holiday Catalog. Well, it is at least in my top 3. 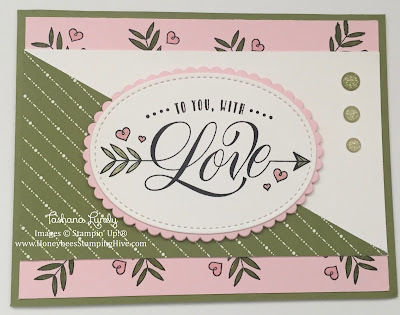 I am finding so many uses for the Merry Little Christmas DSP other than Christmas. 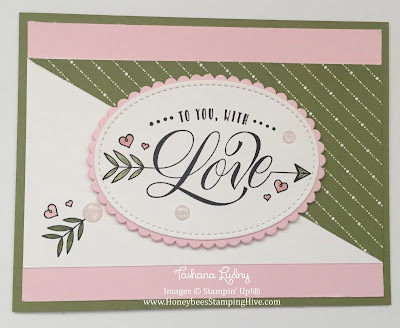 I love the versatility of Stampin' Up! products. I usually make two of each card, however, this time I changed up the second just a little bit. I don't know which one I like better. They both have things I like about them. What do you think?